I’ve always cared about having a healthy home and lifestyle, but once I had a child, it became even more important to me. Like any parents, my husband and I are often weighed down by work and chores, but want to be present for our daughter and not constantly cleaning. On top of quality family time, we also like to set a good example for her by eating healthy and staying fit. It’s definitely not easy, but the better care we take of ourselves and our home now, the more our whole family will benefit in the long-run. Maintaining a clean, functioning home and healthy, happy bodies isn’t just a matter of breaking out the broom and gnawing on greens. We like to make healthy lifestyle choices a fun and functional part of our day-to-day. Twice a year, we go through the house and do a deep-clean followed by a garage sale. And we’ve been known to refresh with an occasional juice cleanse, as well as give our daughter Culturelle® Kids Regularity. But for the most part, our healthy habits are easy to incorporate into the daily or weekly routine. Use these opportunities to talk to your kids about making mindful choices for their home and bodies; after all, they’re never too young to learn healthy habits. 1. Leave shoes in the entryway. We track so many germs into the home on the soles of our shoes, it’s just disgusting. As soon as I had a baby crawling around on the floor, all I could think of was how to keep it as clean as possible. 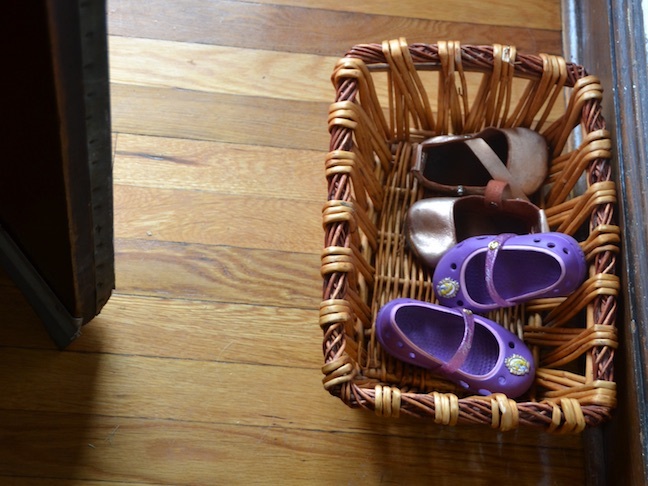 We keep baskets by the front entryway of our home for each family member’s shoes. You can also set up a shoe rack for everyone to use, which keeps shoes organized and the room clutter-free. When we host a party or out-of-town guests, we always tack up a friendly note so visitors get the message right away and there’s no awkward conversation or push-back about it. 2. Wash your towels more often. According to WebMD, if only one person is using a bath towel, it should be washed once a week. 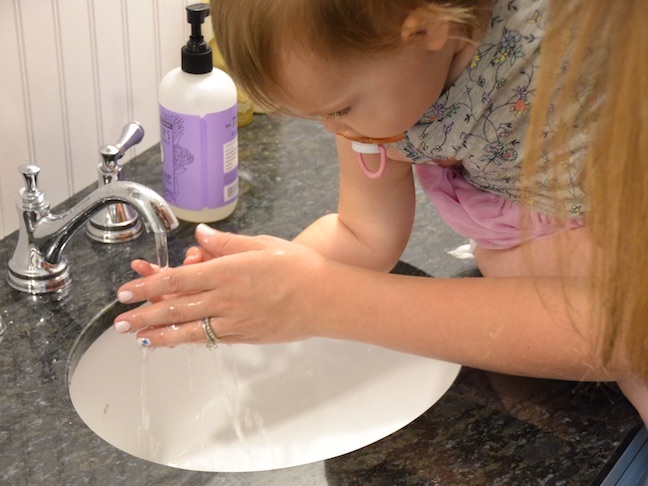 Chances are, in a house full of kids, you’ve got a multi-use situation on your hands. 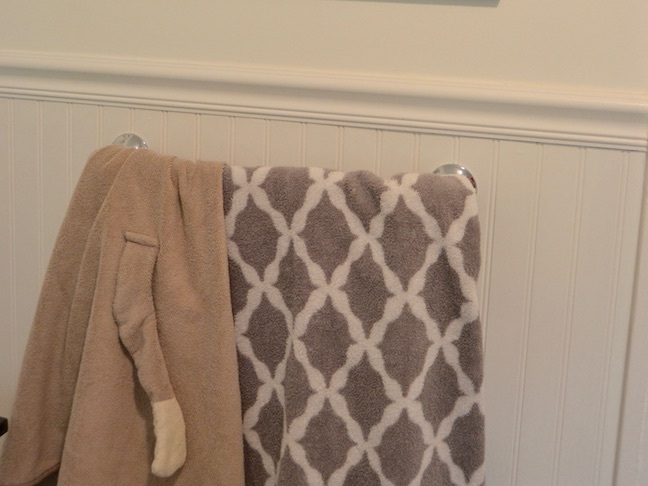 Shared bath towels should be washed after every three uses and should be hung to dry. Any towel that sees the floor should go right to the laundry bin; don’t let those germs engulf your clean, naked babe. Hand towels get nasty quick, so wash those every other day. 4. Dust and disinfect room-by-room. Enlist the help of older kids or do it yourself while your little one plays with a toy vacuum. Dust and allergens circulating in the air are unhealthy for kids, adults, and pets, so vacuum at least twice a week and clean the bag and filter every time. Disinfect your family room which tends to see the most action — give the TV remote, light switches, coffee table, and so on a good wipe-down every other day. The process will seem a lot less overwhelming if you do one room at a time. I pick two-to-three rooms per a day and rotate throughout the week. 5. Make sure your home doesn’t have lead paint. If your house was built before 1978, there’s a chance you have some lead paint — call in a professional or send out a chip for testing. 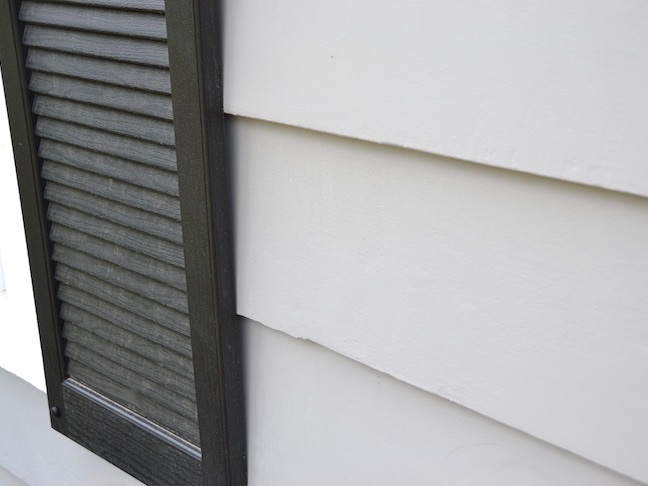 Old and new houses alike can have dangerous radon, an odorless and colorless chemical floating around, which can lead to lung cancer down the line. Most hardware and home stores sell radon test kits for about $20. Install a carbon monoxide detector, too, to keep your family safe from needless tragedy. These quick and easy steps can make a big impact on their health today and in the future. 6. Clean toys and bins regularly. Especially once they reach play date age, but even when you have a lone drooler, toys are a breeding ground for germs. I like to get in there once every few days and give them a wipe-down using a nontoxic, all-purpose cleaning spray on paper towel. After other kids come over, or every few weeks at least, I empty the toy bins and spray those down, too. Once dry, I toss everything back in and I’m done. 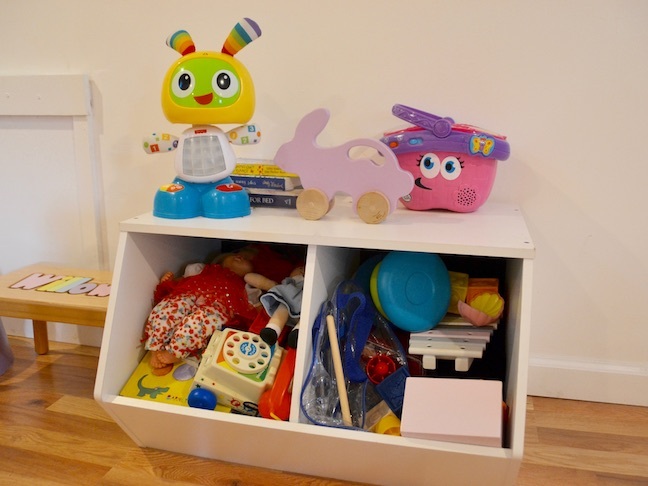 We like accessible toy bins that make it easy to keep everything up off the floor. 7. Institute a “soft toys stay home” rule. A lot of little kids (mine included!) absolutely adore their stuffed animals, but any toy that’s not plastic and easy to disinfect does not leave our house. 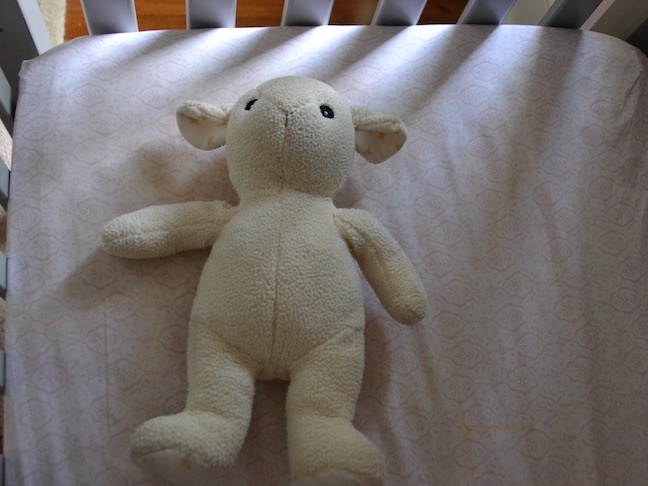 My daughter’s “Lambie,” her security item, is a bedroom-only toy. He’s always waiting for her in her crib, and he’s welcome in our bed for the occasional family movie. But the fewer germs Lambie and his soft friends encounter, the easier it is to keep my daughter away from the doctor. 8. Use products without toxic chemicals. I used to love the smell of bleach because it was a grand old reminder that things were clean. Now that I have a toddler whose fingers are constantly in her mouth, I shudder to think what any kind of chemical lingering on our surfaces could do to her. And the same goes for the products we use to clean our bodies. 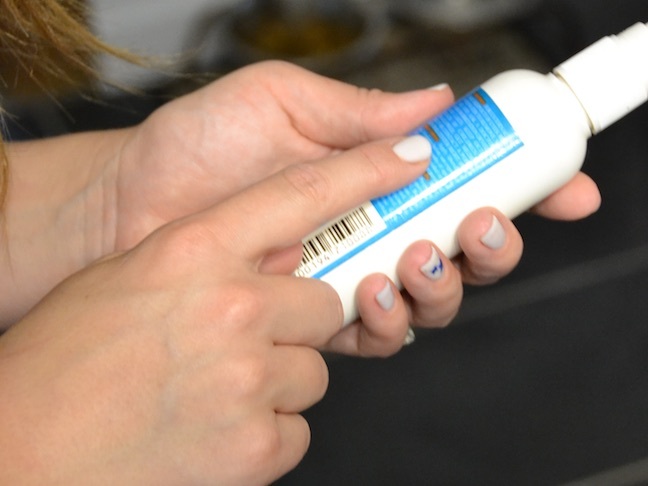 Research the ingredients in your products and check out the Environmental Working Group for tons of information on the green status of cleaning, beauty, and other products. Choose greener products for a healthier, happier home without dangerous chemicals. 9. Filter your tap water, and drink plenty of it. Depending on where you live, tap water can contain lead and other potentially harmful factors. Take the question mark out by investing in a filter for your kitchen tap. This solution is much less costly and environmentally friendly than purchasing bottled water. 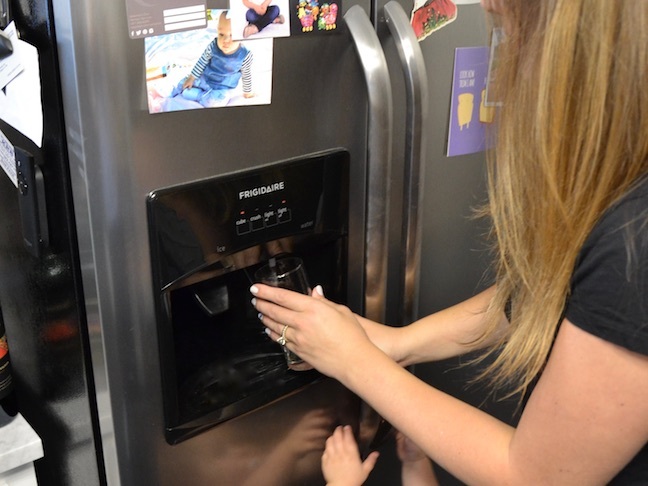 If you’re in the market for a new refrigerator, pick an energy-efficient one with built-in filtered water and ice. We love the ease and convenience our filtered tap water gives us. Once you can drink it freely, you might just find you all drink much more water, which is key to staying healthy. 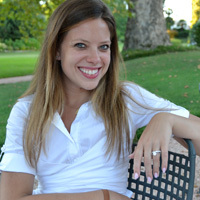 *Although Jenny Studenroth has been compensated by i-Health, Inc., the makers of Culturelle® Kids Regularity, the opinions expressed in this blog are independent and not associated with i-Health.